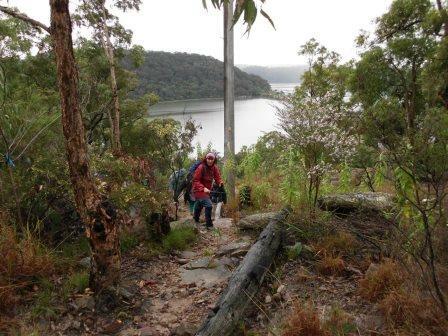 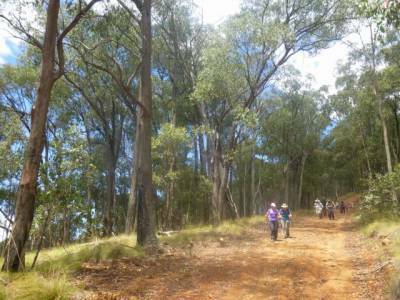 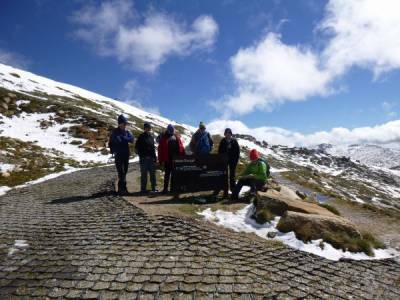 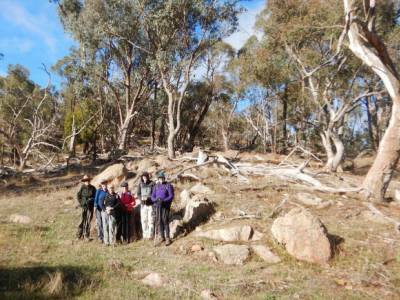 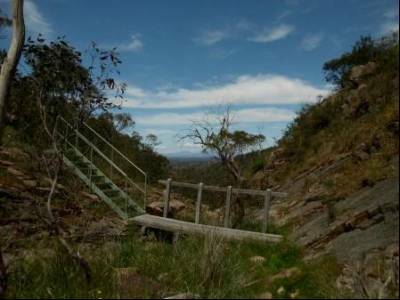 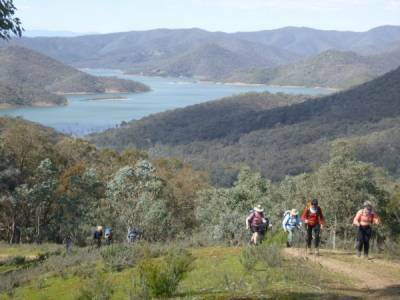 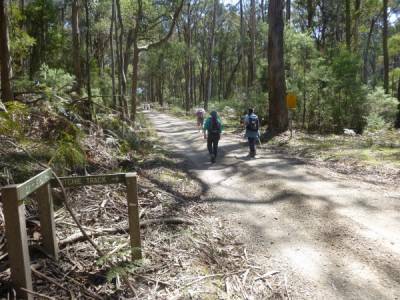 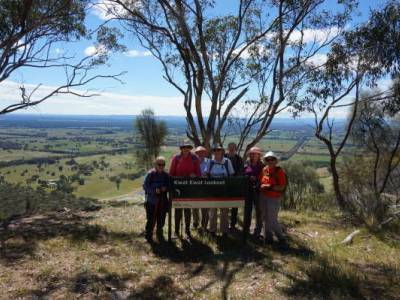 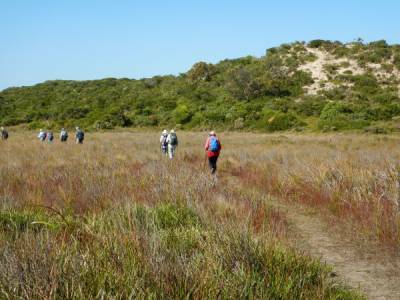 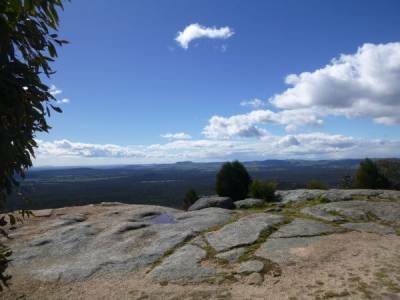 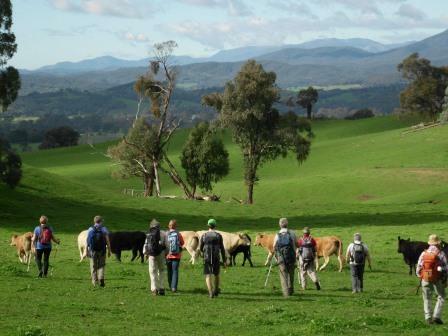 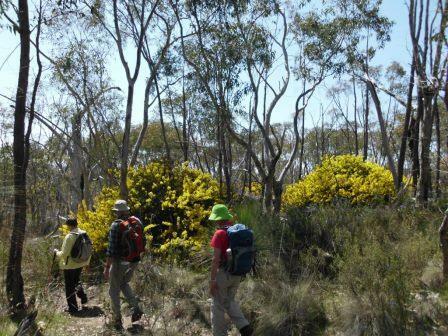 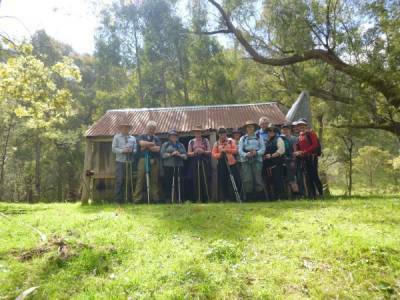 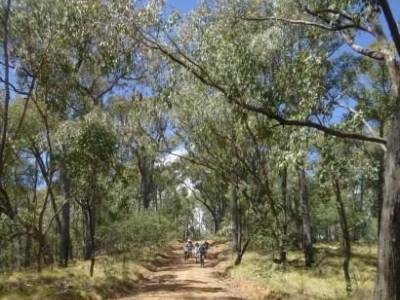 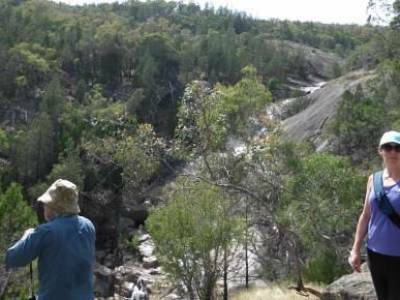 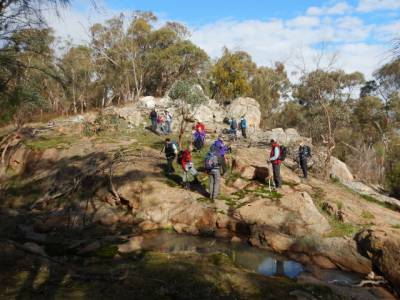 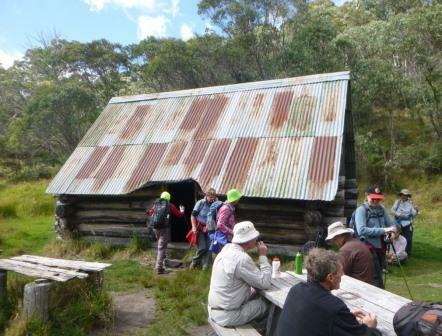 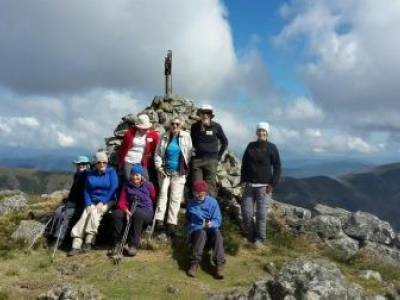 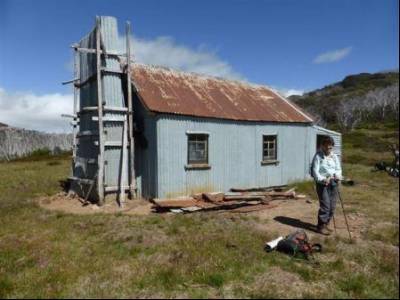 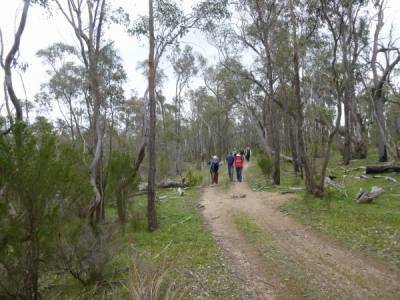 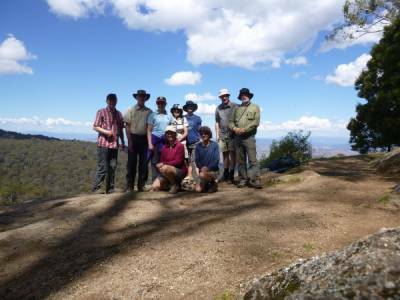 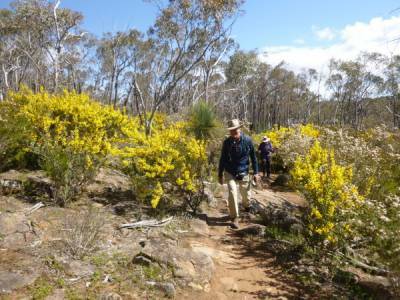 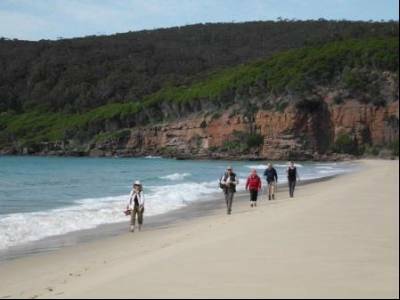 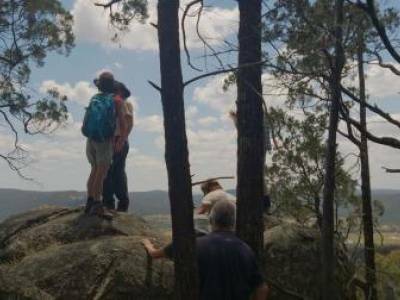 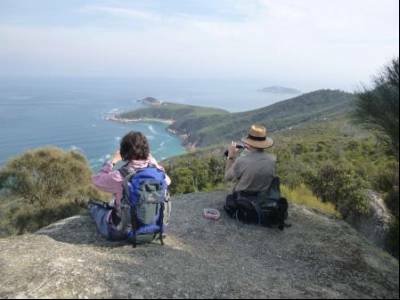 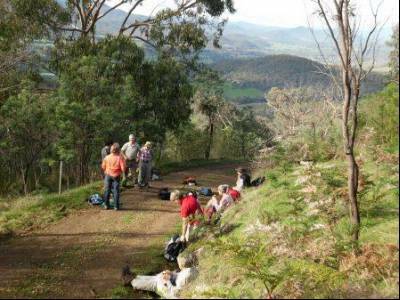 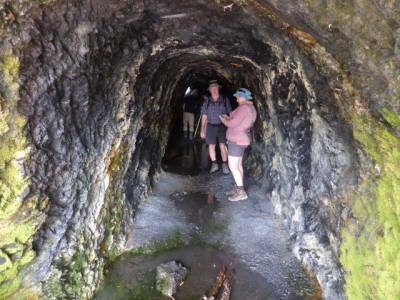 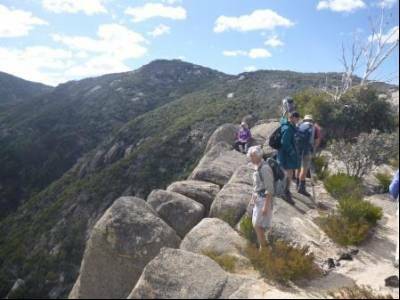 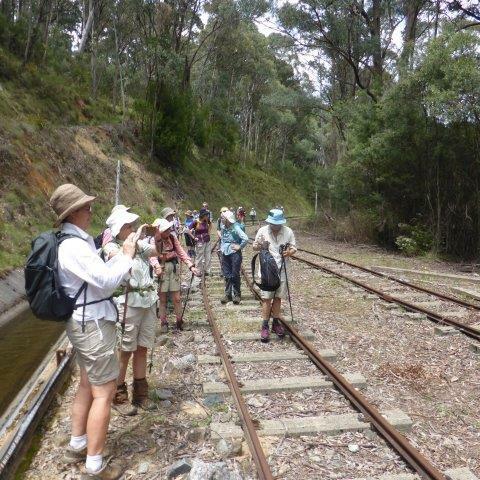 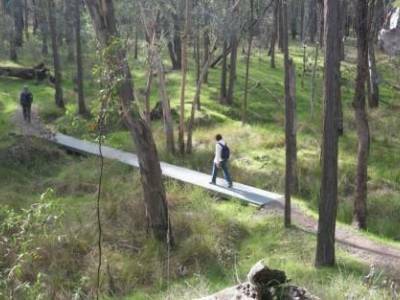 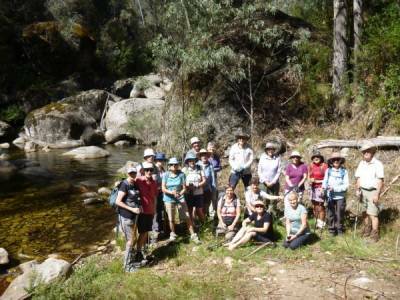 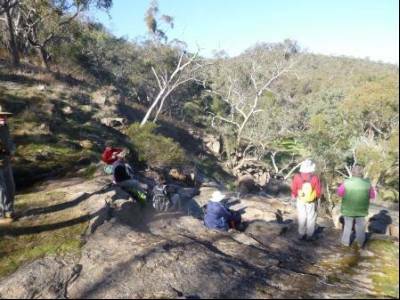 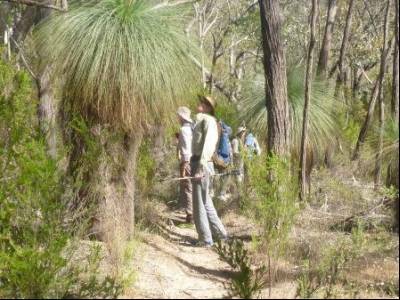 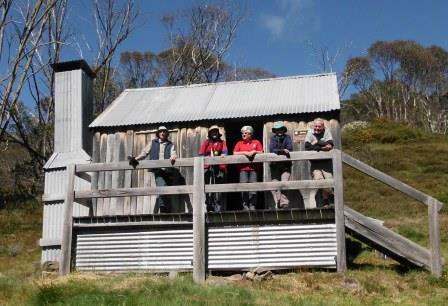 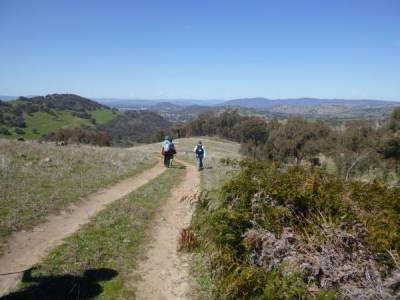 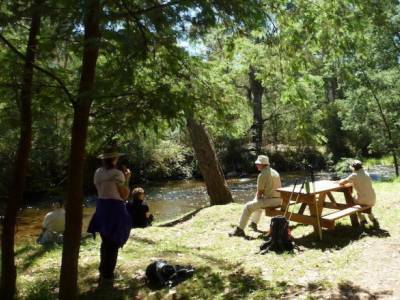 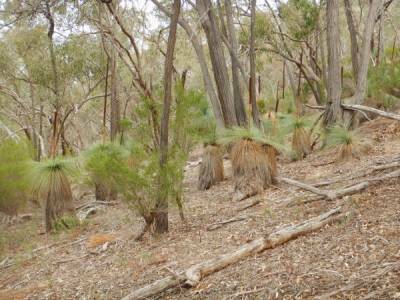 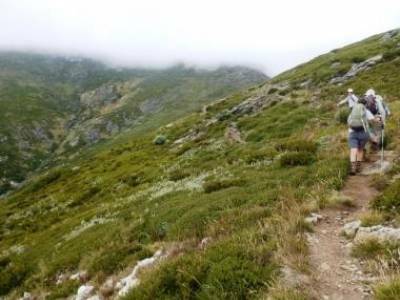 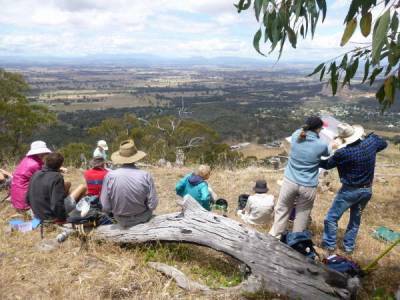 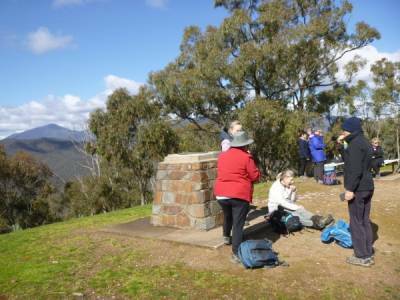 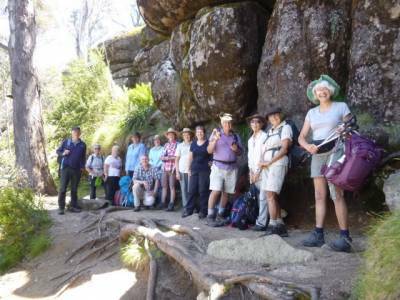 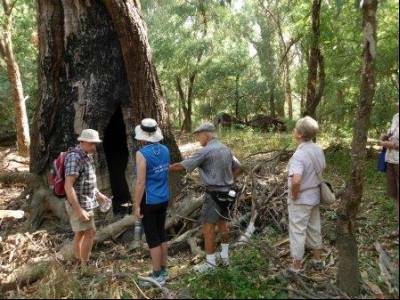 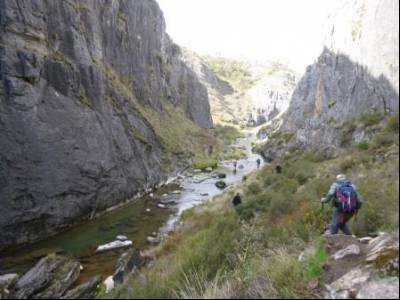 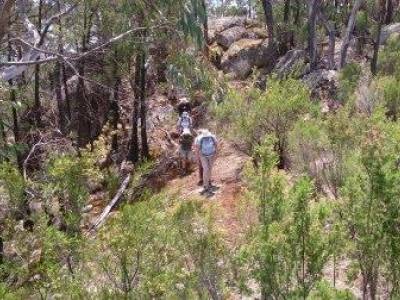 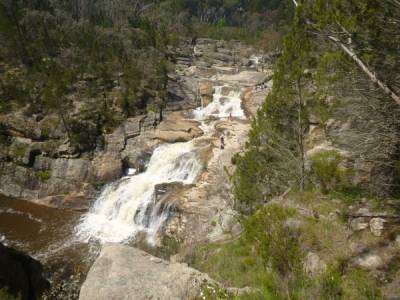 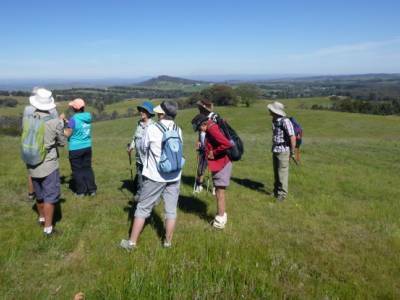 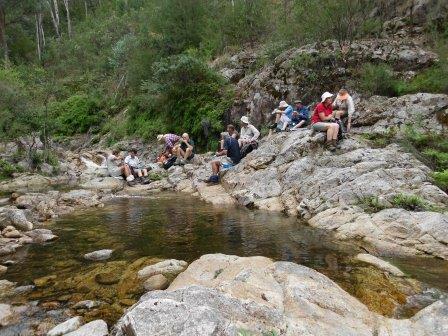 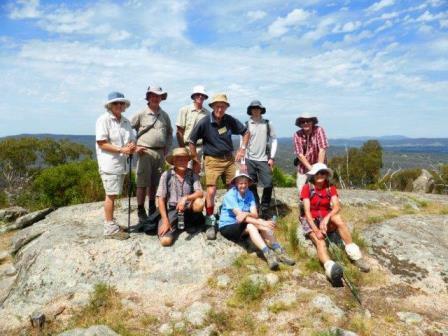 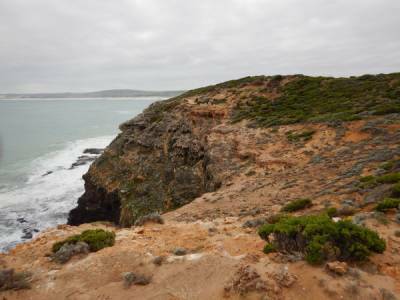 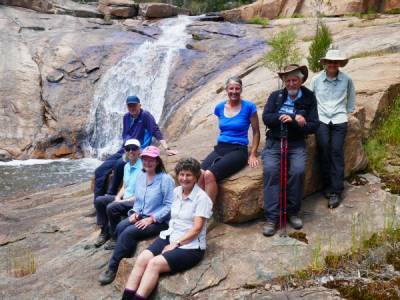 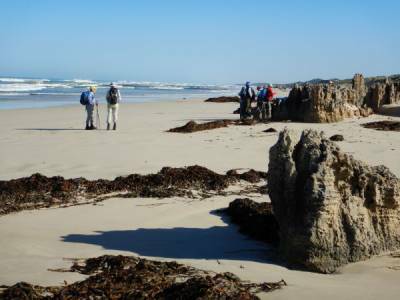 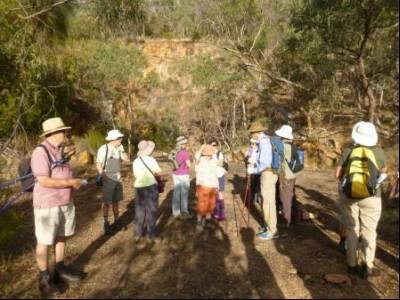 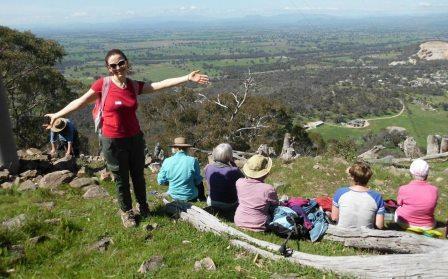 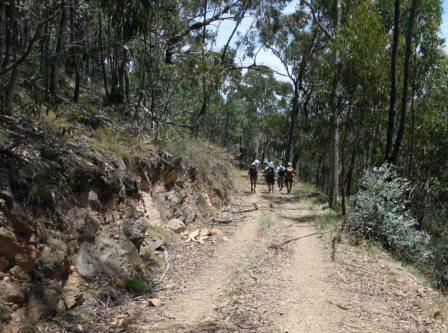 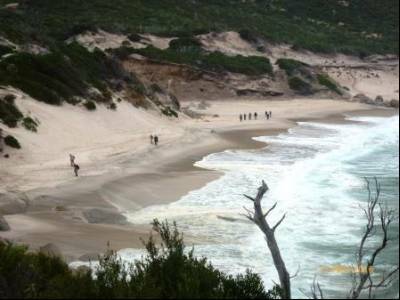 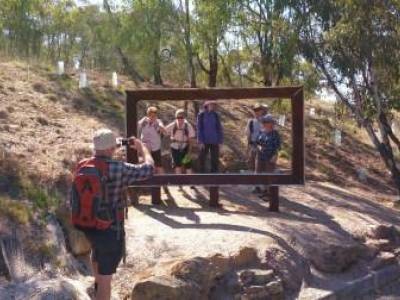 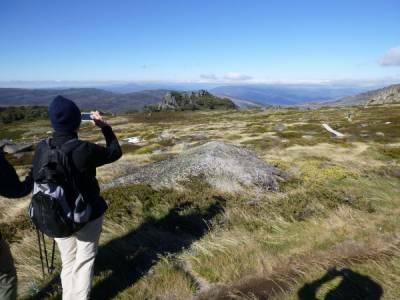 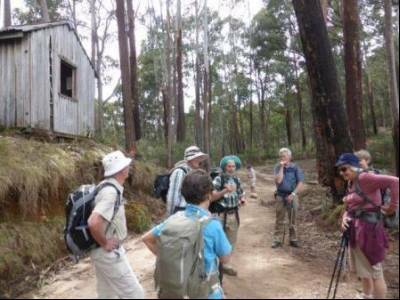 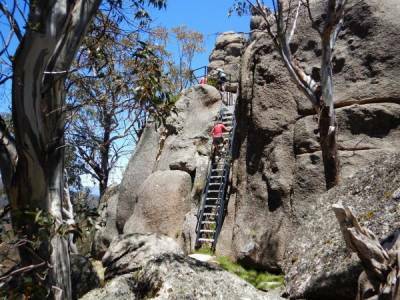 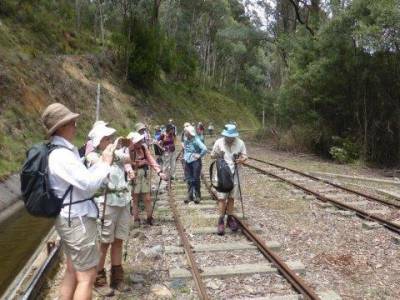 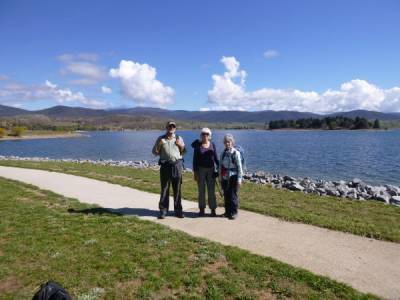 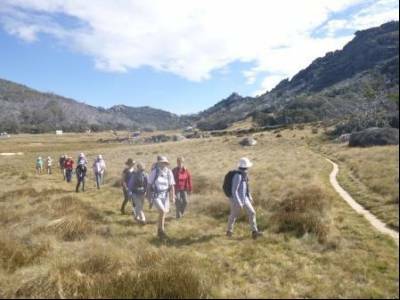 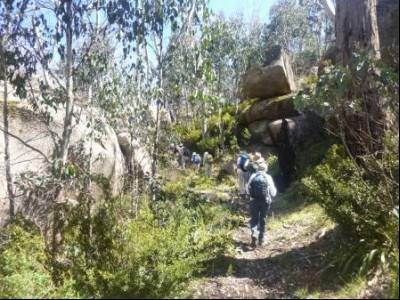 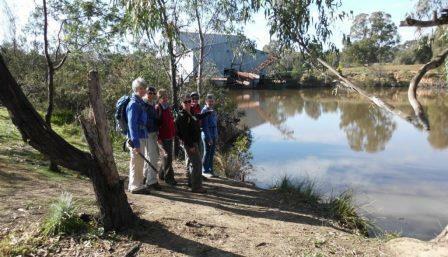 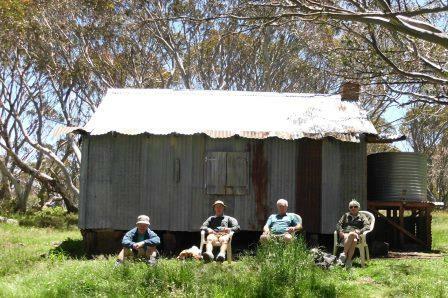 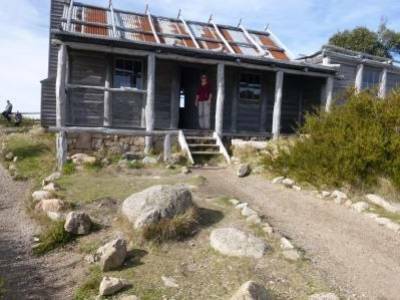 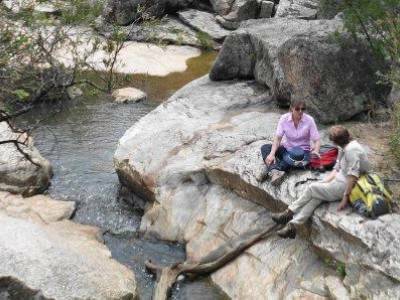 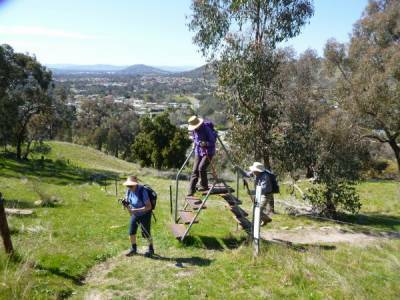 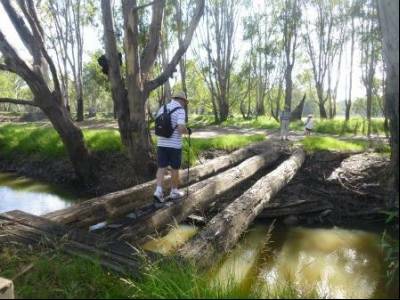 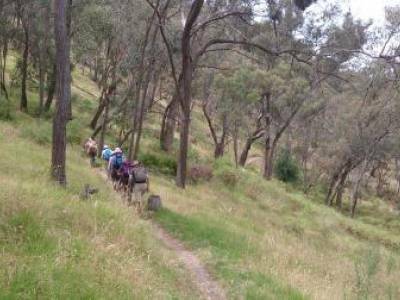 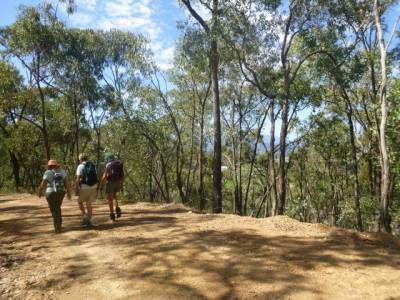 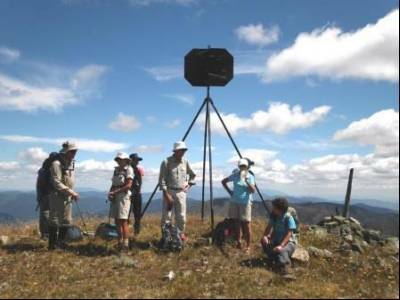 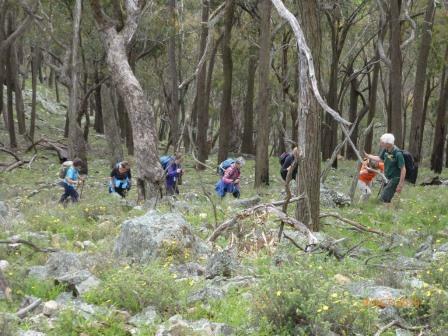 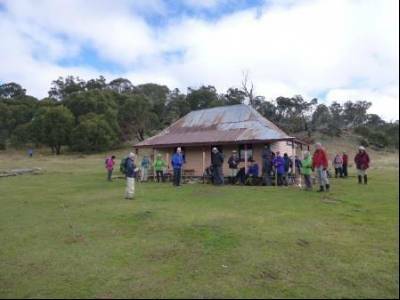 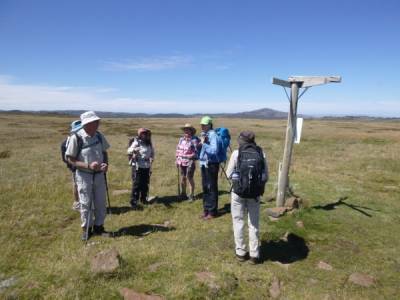 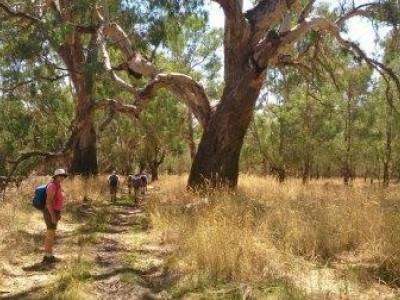 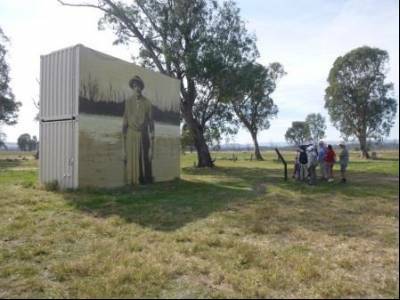 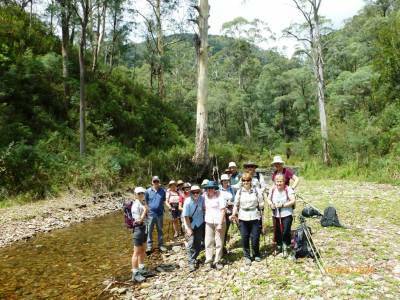 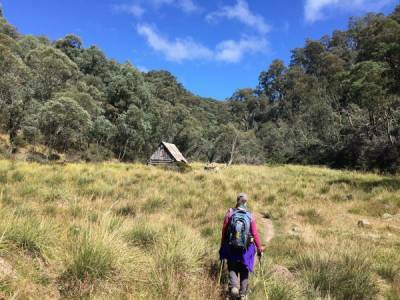 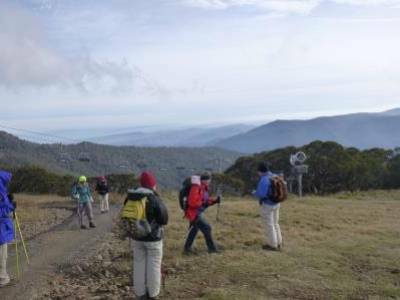 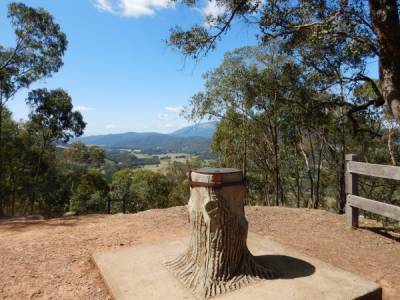 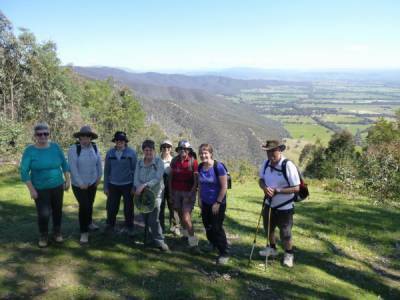 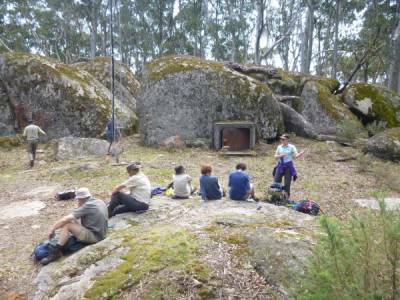 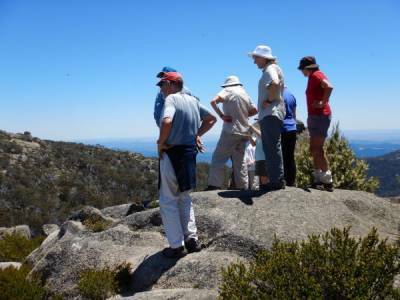 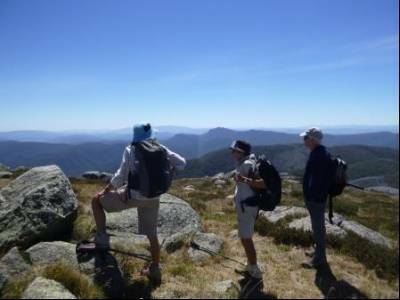 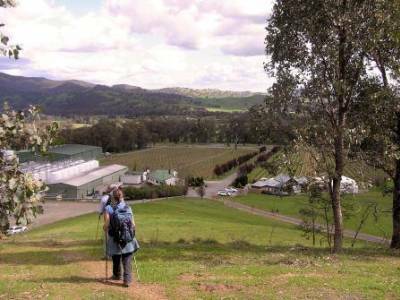 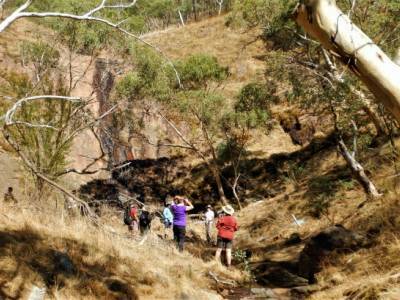 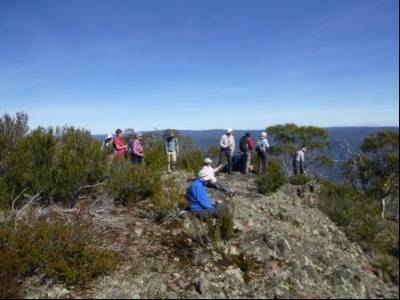 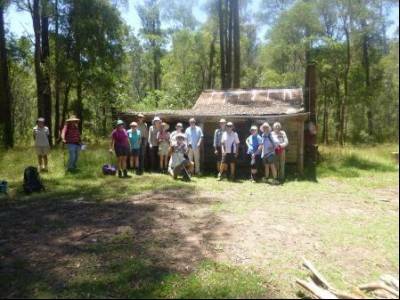 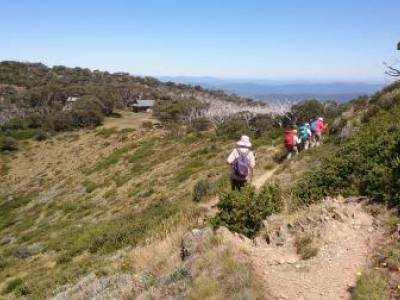 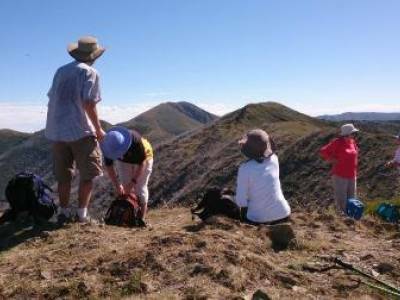 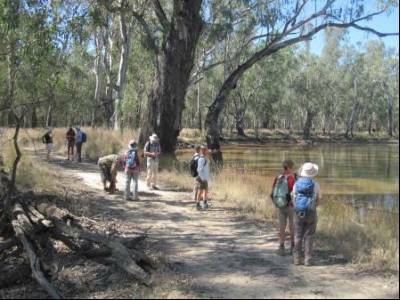 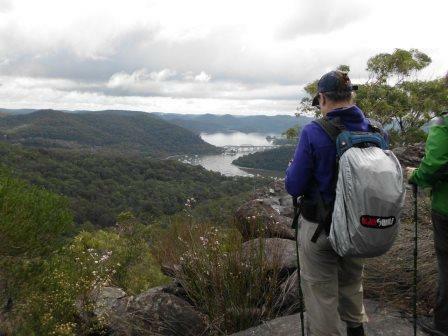 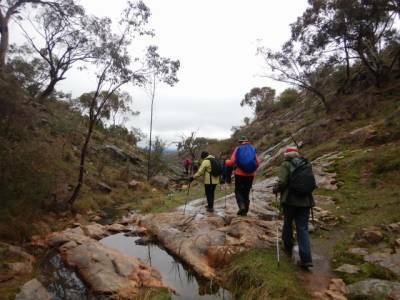 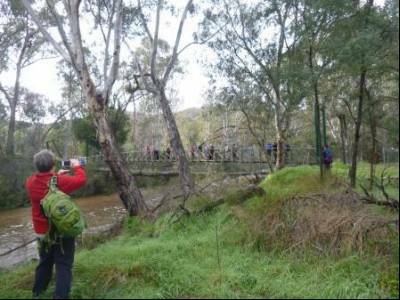 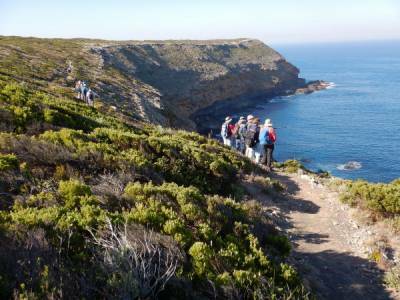 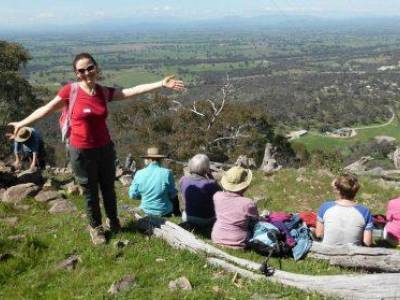 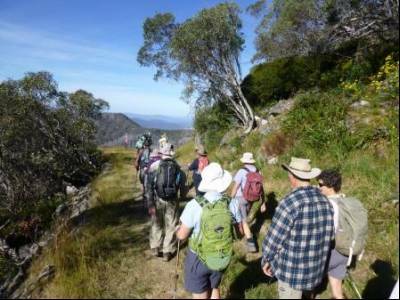 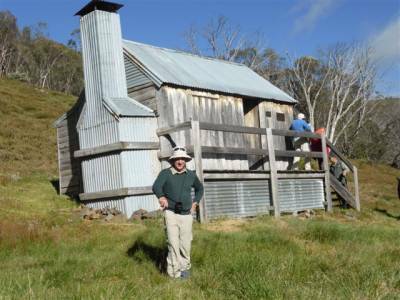 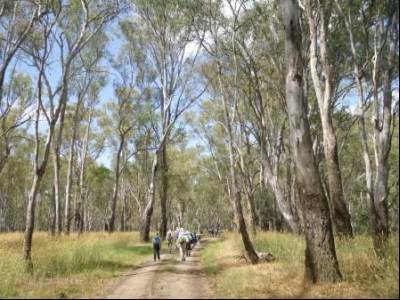 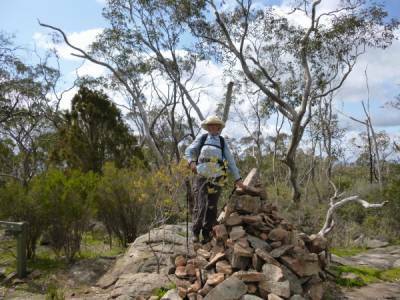 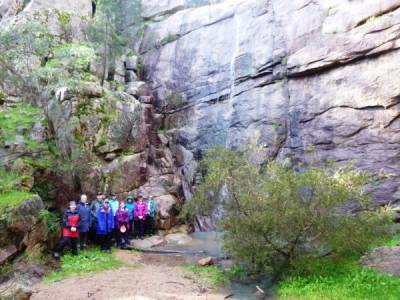 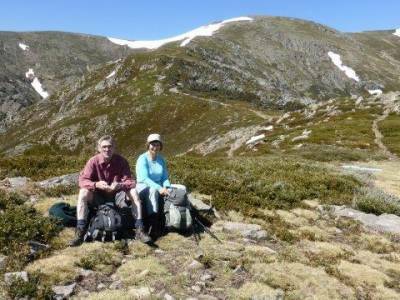 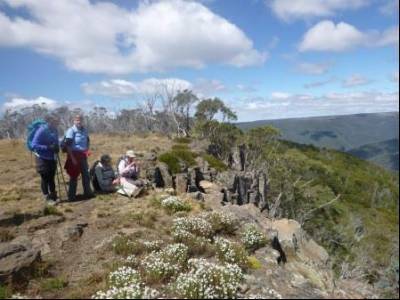 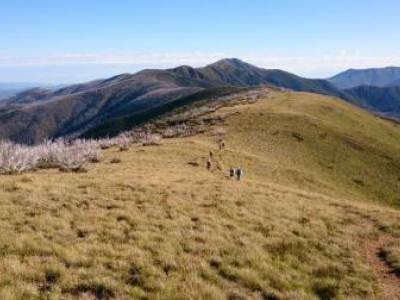 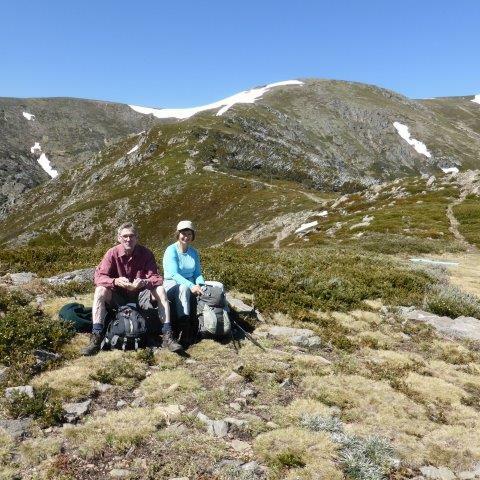 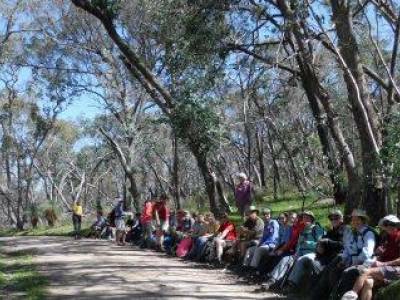 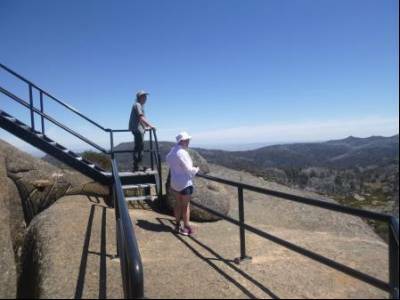 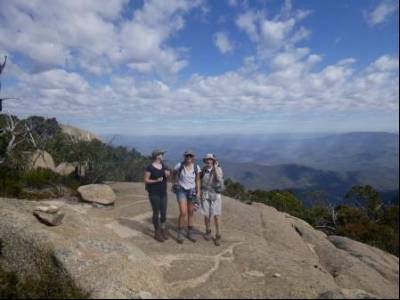 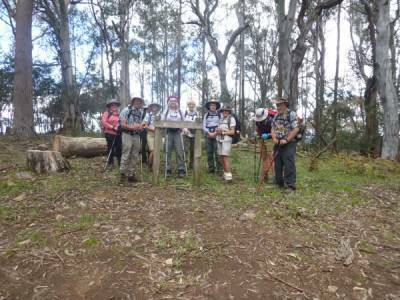 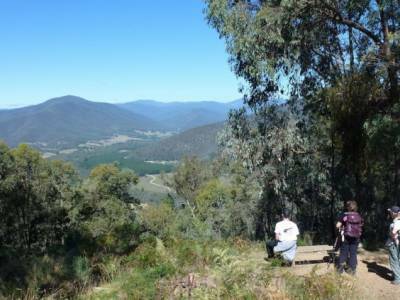 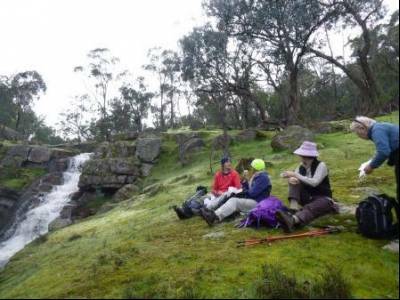 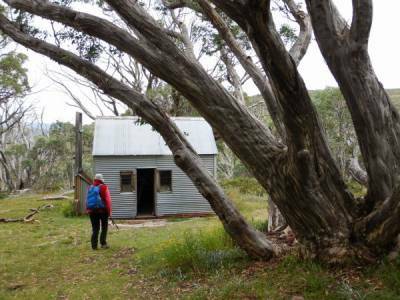 The Warby Range Bushwalkers Club (WRBC) is based in Wangaratta, North East Victoria. 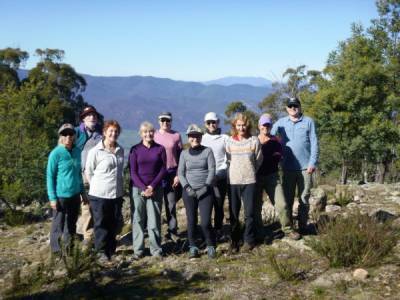 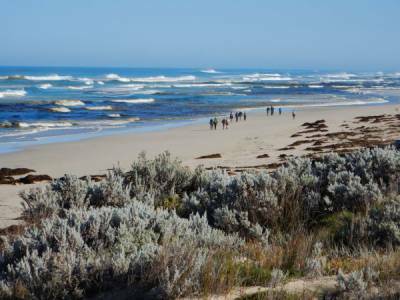 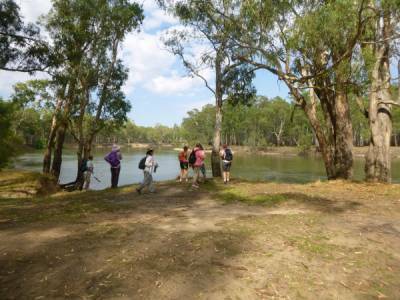 A fun and friendly way to keep fit, meet new people, and enjoy the beautiful scenery of North East Victoria, and other locations throughout Australia. 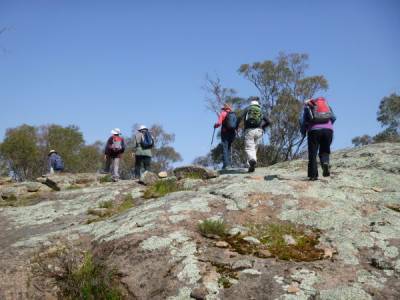 The Club is open to anyone and everyone who enjoys fun, fitness and friendship. 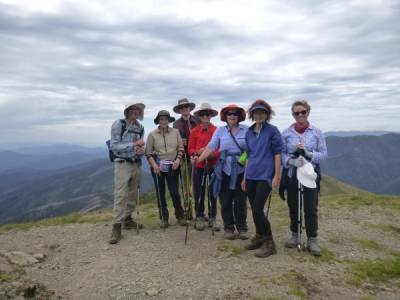 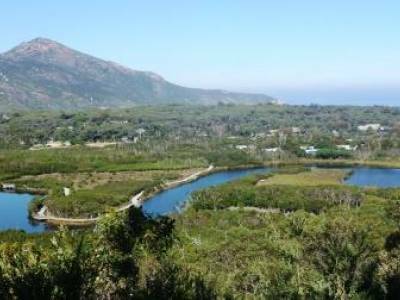 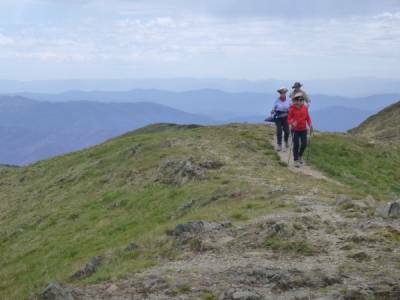 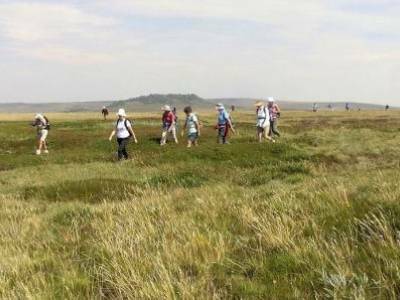 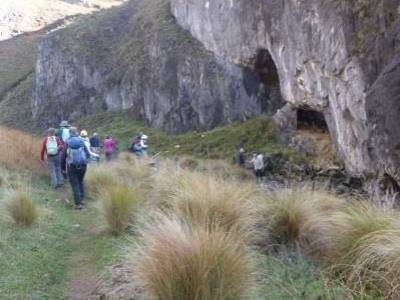 Our membership ranges from young professionals, to families, and energetic retirees, with walks to suit all ages and capabilities. 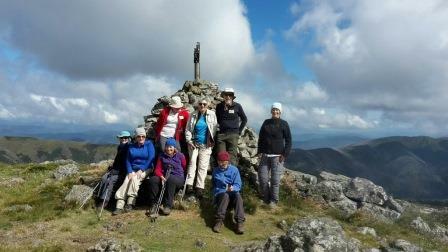 See the opposite column for latest activities etc.